Home Good Deals Wacky Wednesday Weekly Coffee Sale! It is all about the dark roast this week, so you will be thrilled with not one but, two dark roast Keurig K-cup coffees on sale! Wacky Wednesday Weekly Coffee Sale! Every Wednesday we will post a totally wacky sale price on a variety of coffees including Keurig Kcups. You will love these prices and dont forget shipping is free when you spend $59. or more! 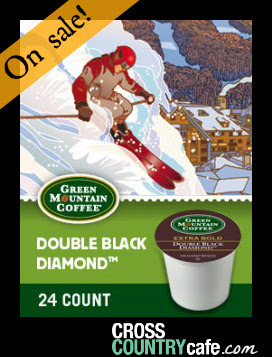 Green Mountain Double Black Diamond Collection Keurig K-cup coffee is on sale for $11.99 per box of 24! If you like your coffee dark and full bodied and then some, Green Mountain Double Black Diamond Extra Bold K cups are the ones for you. This is coffee from the dark side. These Extra Bold K cups contain more coffee than regular K cup portion packs, giving you more of that extreme dark flavor that is precious, like a diamond. 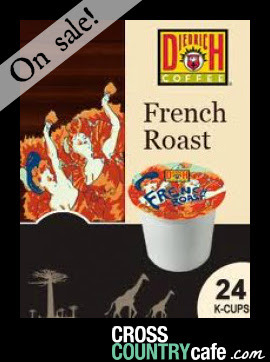 Diedrich French Roast Keurig K-cup coffee is on sale this week for $9.99 per box of 24! 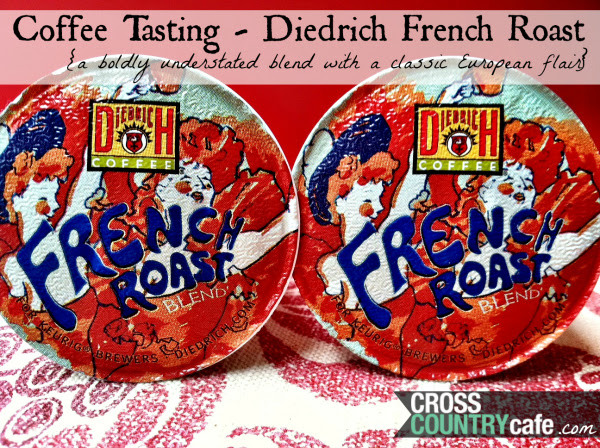 If you like your coffee dark and toasty but not bitter or burnt, then Diedrich Coffee’s French Roast K-Cups are just right for you. Made from a blend of Arabica beans that lend themselves to a strong dark roast, this French Roast has a touch of molasses that is deeply satisfying. Sale runs Wed. Jan. 29nd thru Tues., Feb. 4th at midnight EST.